This became synonym of ROOTS series racket. 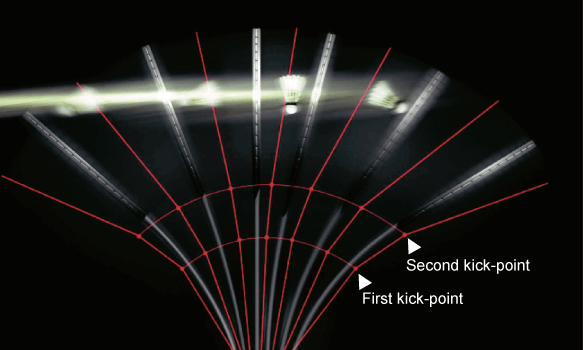 It able to increase swing power by applying kick point at middle and upper part of shaft. 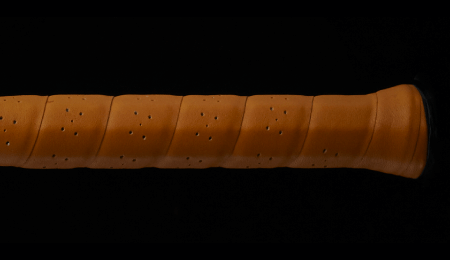 This world’s first unique technology and design concept was inspired by golf shaft technology. 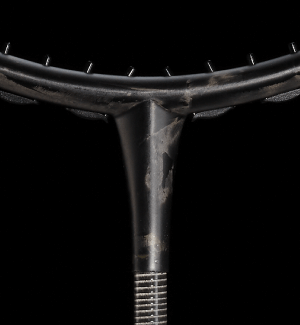 This racket kicks in two steps to generate and increase swing power. 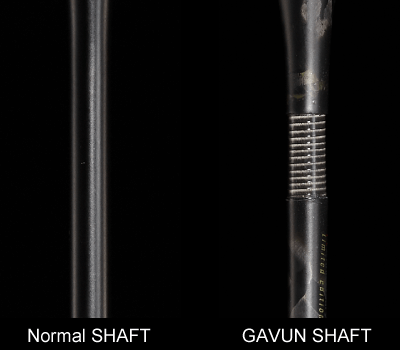 This feature cannot be forgotten as same as GAVUN SHAFT when you discuss about Roots series. It is called “Delta Joint”. Inverted triangle shaped joint has been applied at the connecting part of frame and shaft to stabilizing the angle of racket bending flexed. Thereby, fluctuation and torque at impact could be reduce while increasing controllability. 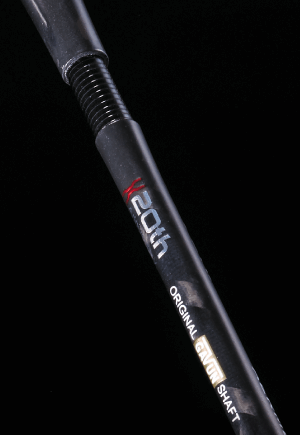 For frame and shaft, Mitsubishi Chemical PYROFIL Carbon prepreg is applied as same as INFERNO series. ROOTS renewed because of latest carbon technology. GOSEN adopted see-through coating which able to see the carbon sheet material. It is able to bring out original potential of racket compared to conventional rackets coating. 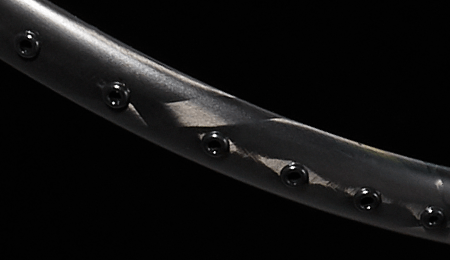 * Rackets carbon pattern has individual difference by each. Your kind understanding would be much appreciated. 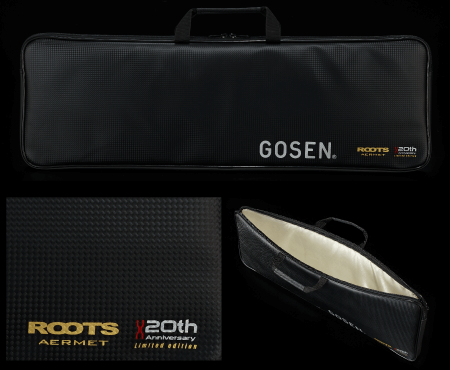 GOSEN applied high class real leather over grip for 20th anniversary model. It has great and comfortable feeling that unable to feel by synthetic grip. For the material, the design inspired by carbon sheet, and the shape looked like tournament bag which has printed as 20th anniversary model. Satin fabric inside enriches 20th anniversary model more.